Update: Sale’s over! Thank you for your orders. A few remaining cards and paper houses are available in the gift shop at Fayetteville Underground. I’m a new member of the Holiday Art Sale, a group of artists who join forces once a year, usually in early December, for a three-day event. The others have been doing this for thirteen years; it’s both a sale and a social event, with punch and cookies and (depending on the hosting location) wine, plus lights and cheer and lots of hugs. The 2013 sale weekend was supposed to wrap up Sunday afternoon, but the snow and ice of the last four days forced us to cancel. 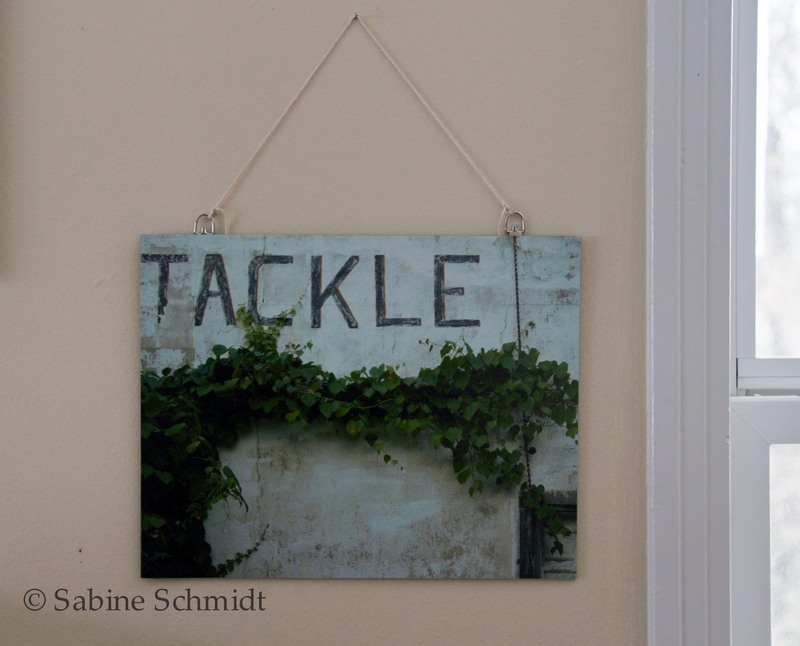 So, what’s an artist with a specially-made inventory of smaller framed prints, paper houses, and greeting cards to do? Exactly. The online sale starts here. If you are interested in an item, please message me. Shipping depends on the size and weight of the item; I will e-mail you the cost before I ship the package. Local orders may get a personal delivery (once the roads have been cleared). Framed prints: I put together a selection of signed color prints from my new Wichita Mountains series. They’re all archival pigment prints in the classic 5×7″ format but they’re matted and framed in different sizes from 8×10″ to 16×20″. 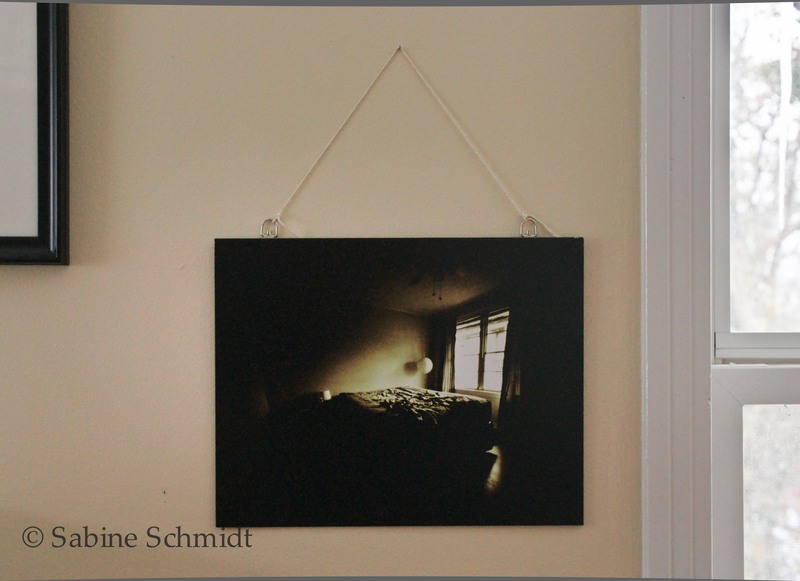 Small frame (about 9×11″) with Morning at McClung’s 5×7″ color print. 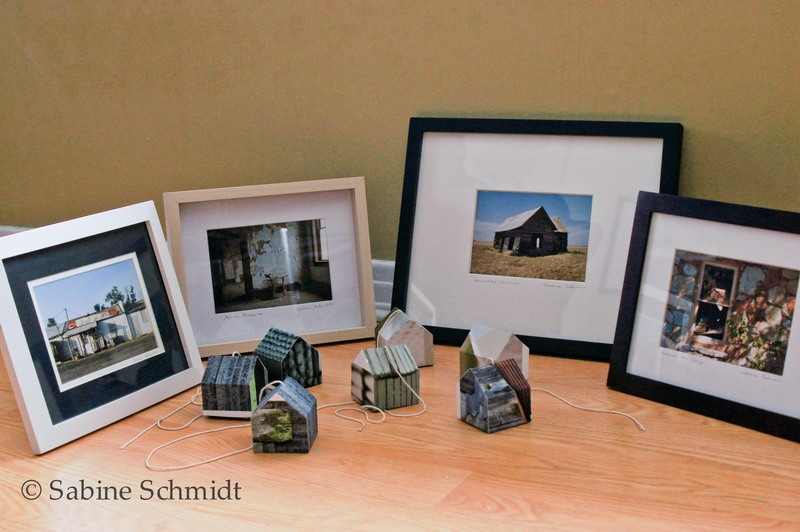 Houses: I’m also selling paper houses constructed exactly like the ones I use for my paper house series. They are made from artist’s proofs of my prints, so they all look different. Each house is signed and includes a secret message on the inside. Some have strings for hanging. 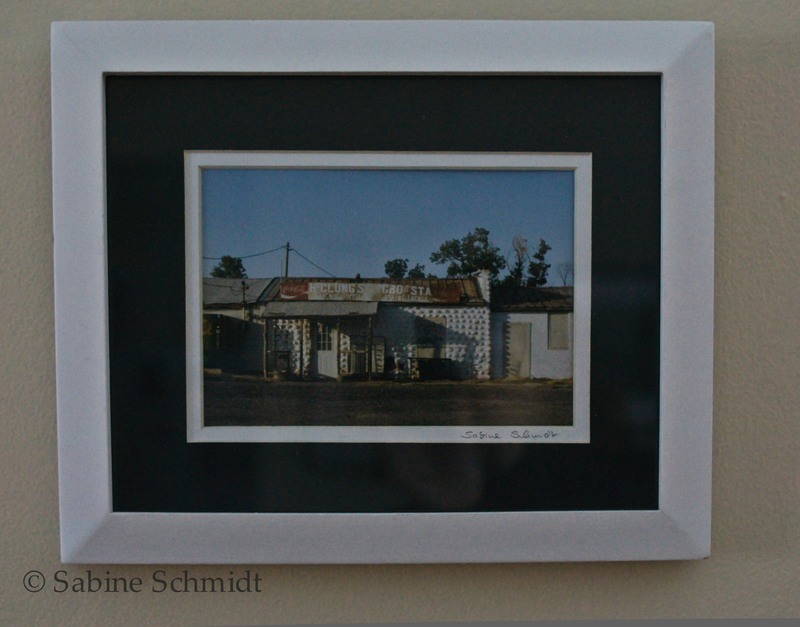 A selection of framed prints ($90-$120) and paper houses ($10 each). 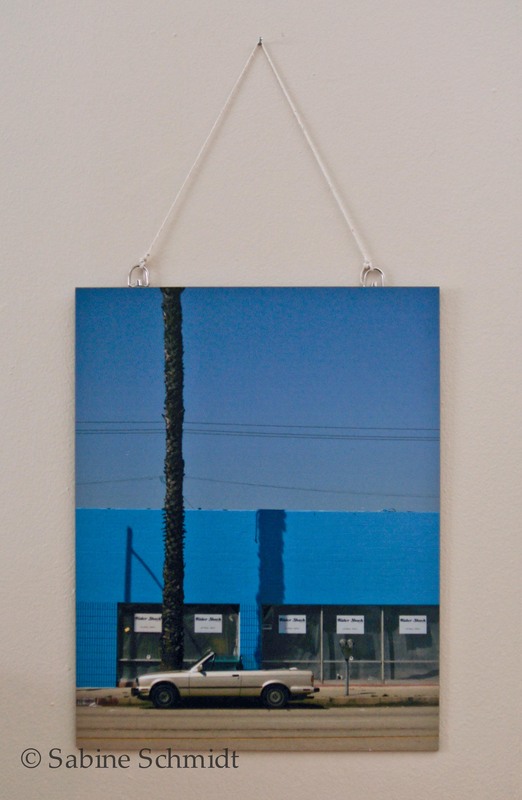 Unframed prints: There are six 11×14″ color prints, each mounted on masonite and ready to hang. $80 per print. 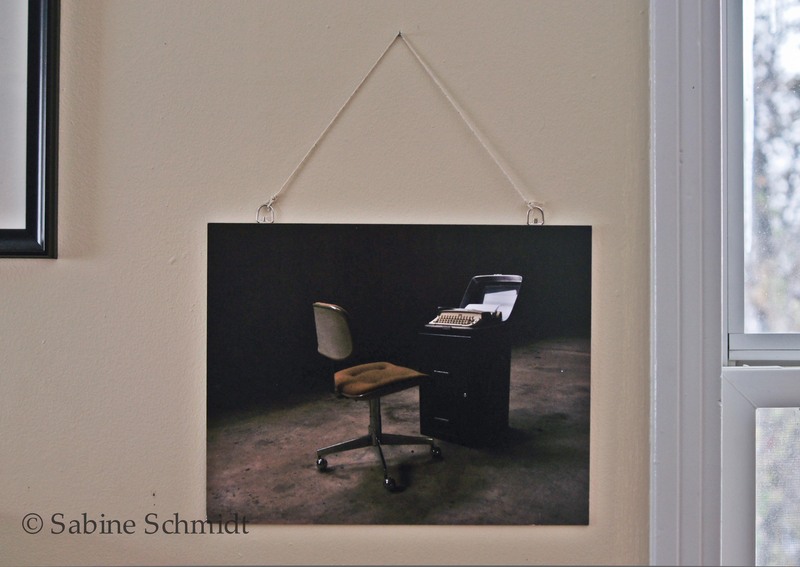 Cards: I have a few 5×7″ folding cards left from two signed, numbered editions (the other one is Chair and Typewriter, shown as unframed print above). They were limited to 25 prints each. 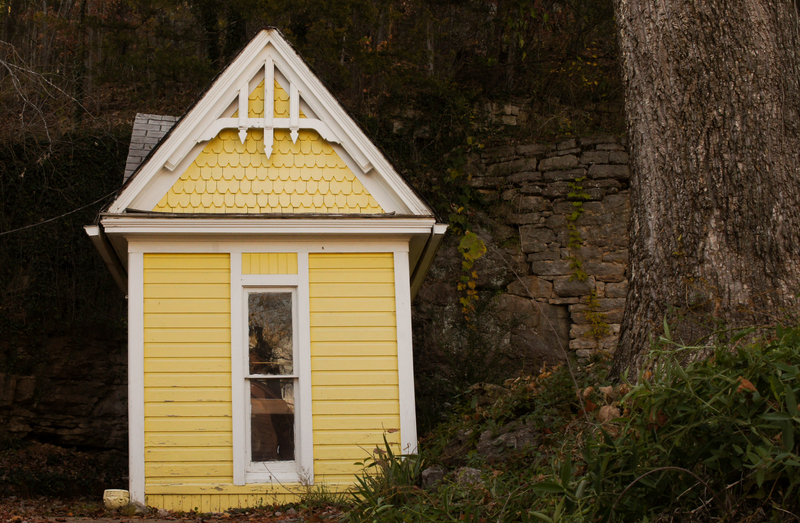 Yellow House. Limited-edition folding card. Signed. $8. Get your orders in soon! And see you at the next holiday sale.